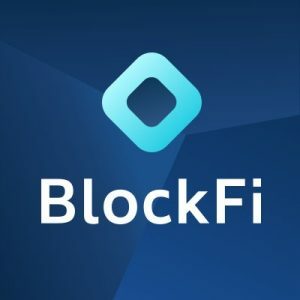 BlockFi, a New York-based fintech company whose first product is a loan for cryptoasset owners, raised $1.55m in seed funding. 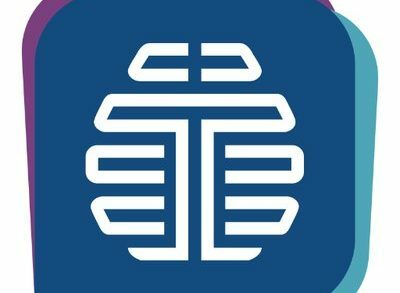 Backers included ConsenSys Ventures, Kenetic Capital, PJC, SoFi, Purple Arch Ventures and Lumenary. The company will use the funds to expand operations and its development efforts. 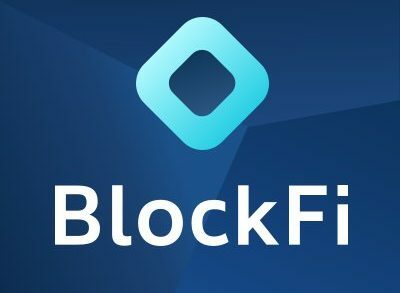 Founded by CEO Zac Prince and Flori Marquez, BlockFi is a secured lender, holding clients’ cryptoassets with a registered custodian and issuing loans in USD to their bank accounts. They are currently operating in a beta launch, lending in 35 US states to individuals, companies and institutions. For individuals, loan performance data is reported to major credit bureaus, which can have a positive impact on borrowers’ credit scores.